This short story is about the dead spirit of a little girl. 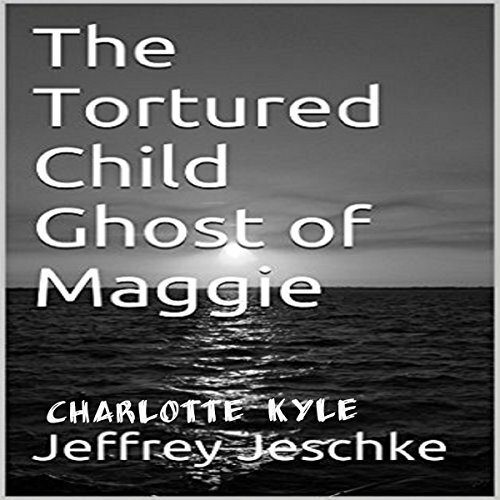 Maggie was six years old when she died, and she attached herself to another six-year-old little girl by the name of Linda. This is both Maggie and Linda's story.